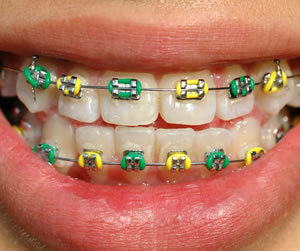 Orthodontic dentistry is a branch of dentistry that aims to prevent and correct irregularities in teeth. Teeth and jaws that are positioned incorrectly can be treated with the help of orthodontics. Crooked teeth are difficult to clean and they increase the stress on chewing muscles. This leads to neck and back pain. Orthodontic options are available for patients of all ages. Orthodontic treatment aligns the teeth, improves the appearance, and increase the life of the teeth.